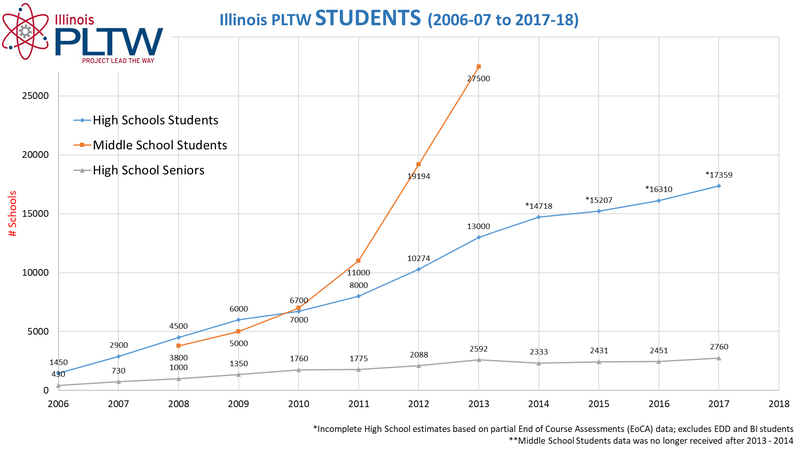 Project Lead The Way is a nonprofit organization that provides a transformative learning experience for K-12 students and teachers across the U.S. PLTW creates an engaging environment and empowers students to develop in-demand knowledge and skills necessary to thrive in an evolving world. Through pathways in computer science, engineering, and biomedical science, K-12 students learn problem-solving strategies, critical and creative thinking, and how to communicate and collaborate. Students apply knowledge from a variety of disciplines as they engage in hands-on activities, projects, and problems reflective of real-world scenarios and careers. PLTW is shaping the innovators, creators, and designers of today and tomorrow. For assistance with new membership agreement matters, contact solutioncenter@pltw.org.